A Marketing Strategizers Company Store is a time-saving solution that has the potential to streamline order management. 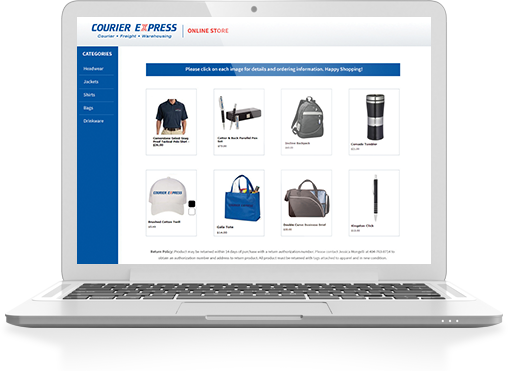 These custom web stores stock your branded merchandise and any other products you want. Have your items branded with your logo and tailored to all your design requirements. Company stores are ideal for businesses, corporations as well as educational and non-profit organizations who want to provide branded merchandise to their employees, large businesses with multiple branches under the same brand, or businesses who already have branded products in stock and need to move their inventory. The store may be accessible to the public or it may be provided only to internal employees. For example, if your employees need new uniforms, they can log in to the private company store and order as many as they like. Or, if you want anyone to be able to purchase your branded products, you could make your store accessible to the public. 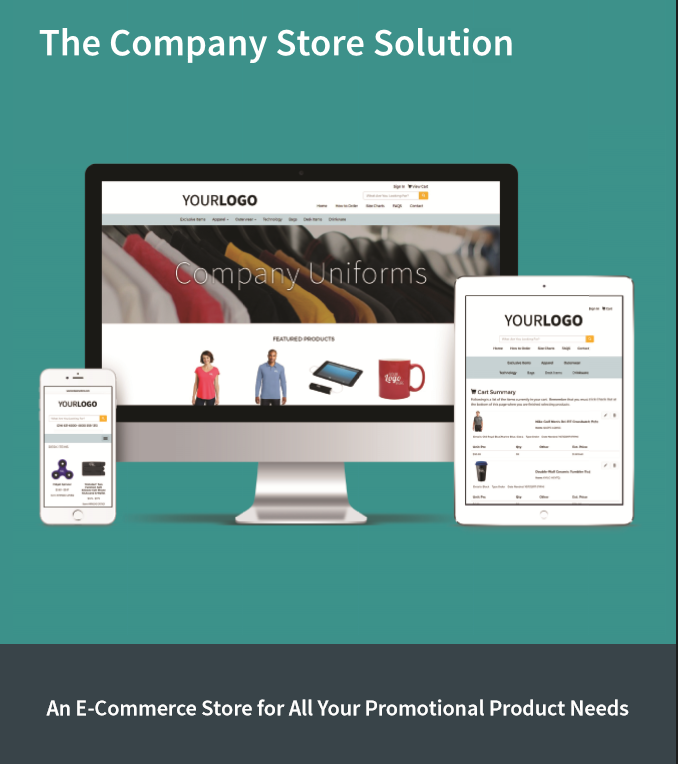 Interested in a company store? Contact a Brand Solution Specialist at 713.370.1181.